Runner3 launched a while back on PC and Nintendo Switch but now it's making the leap to Sony's PlayStation 4 next week. Launching on November 13th you can pick up the title for $19.99 but for the first 2 weeks you can pick it up for 50% off. That's a steal. 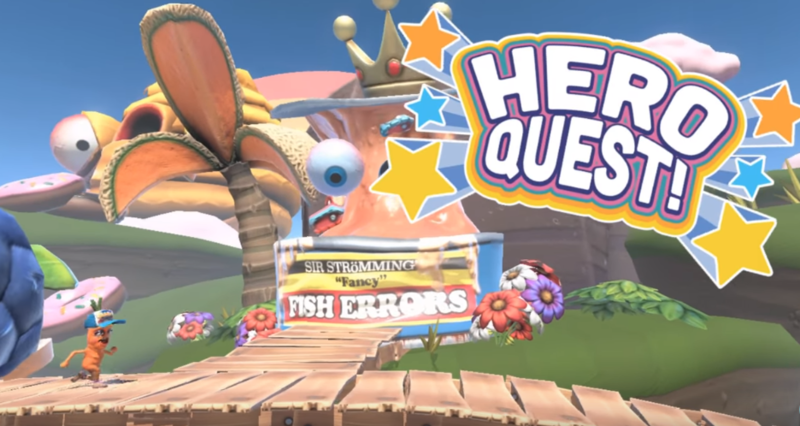 Runner3 is an on-rails running title that stars CommanderVideo and friends in pursuit of Timbletot. It's a challenging title that using a combination of rhythmic patterns and music to create a distinct adventure. Runner3 is now available for PC, Nintendo Switch, and Mac.